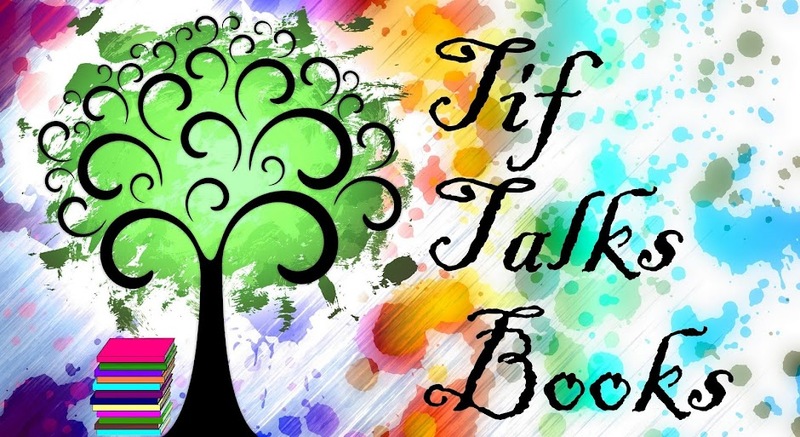 TIF TALKS BOOKS: Kickin' It Off!!! Well, I am finally kicking off for the read-a-thon!!!! I ended up sleeping in a little late, then had to run to the grocery store to pick up a few snacks and basics, just pulled some muffins from the oven, and now I am ready to get started. Throughout the day, I will be posting progress reports for the kids and I, including pictures of our growing reading tree!! For others who are participating, good luck and enjoy! To the cheerleaders, thank you for the support and encouragement! I've already heard from you and I love it!! And, just for the record . . . I do have goals!! I plan to have fun, getting a lot of reading and writing done. If I'm going to throw a number out there, I'm going to say 7 . . . 7 hours, 7 stories, 7 posts. Afterall, 7 is my lucky number!! Now, I'm off to read!!!! I'm glad you're starting! Your goals sound good, and of course I hope you have fun! Enjoy your reading! I love your idea of including the kids and I will definitely consider doing something like that next time so that I can participate! The reading tree is a great idea! I hope you and the kids are having a great time! I LOVE it when parents get their kids to join in during the readathon! Have fun! softdrink . . . Thanks for the read-a-thon blessing! Very cute!! Eva . . . I did have fun, though I did not meet my goals! Oh well, maybe next time! 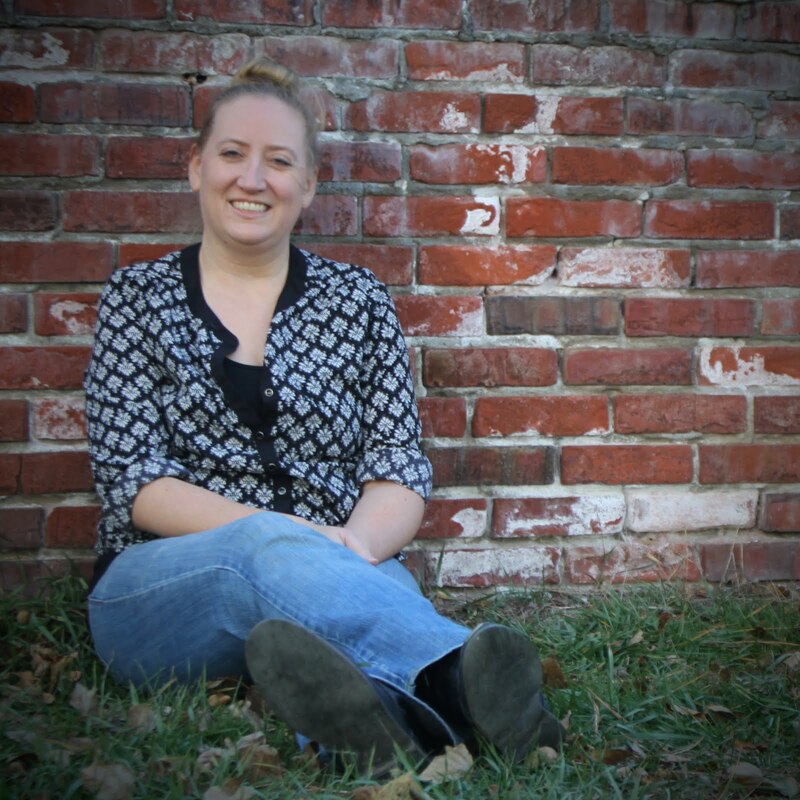 Kristen M. . . . It was fun for the kids, but I will admit that I really did not end up having much reading time for myself while they were awake! Maybe I will do some better planning next time (or my hubby will be home)! Lexi . . . Thanks!! We've had fun with the tree! alitareads . . . It was fun!! Thanks for the cheers! Laza . . . We did, both the kids and I! !